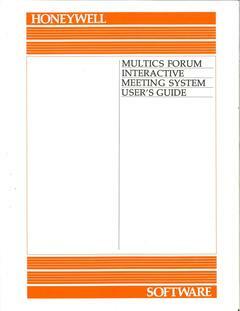 Multics was an operating system that ran on Honeywell mainframes. The project was started in the mid-60s, and was widely used in the 70s. It is mostly remembered as being the excessively large and complex operating system that inspired Unix to be small and simple, but it had many good ideas that have been lost from modern environments. 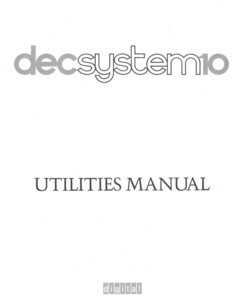 The Multics Bulletins are a series of informal help files from various sources. They are both informative and amusing. The PDP-11/40 was a high-end 16-bit minicomputer introduced in 1973. There were a number of popular operating systems for it, including realtime and timesharing systems from DEC, and early versions of Unix. The PDP-11 was the ancestor of the VAX. 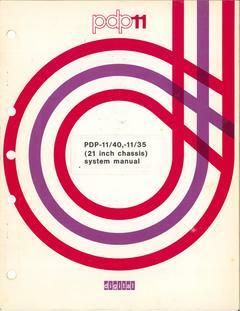 The PDP-11/40 Handouts is from a presentation on the machine to potential customers. TOPS10 was an operating system that ran on DEC PDP-10 mainframes. It was a very popular environment in the academic & scientific world.